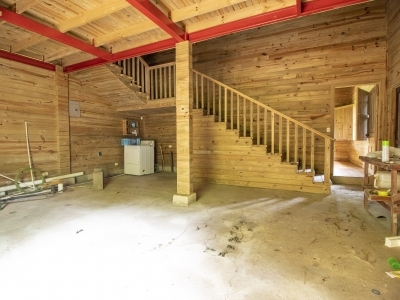 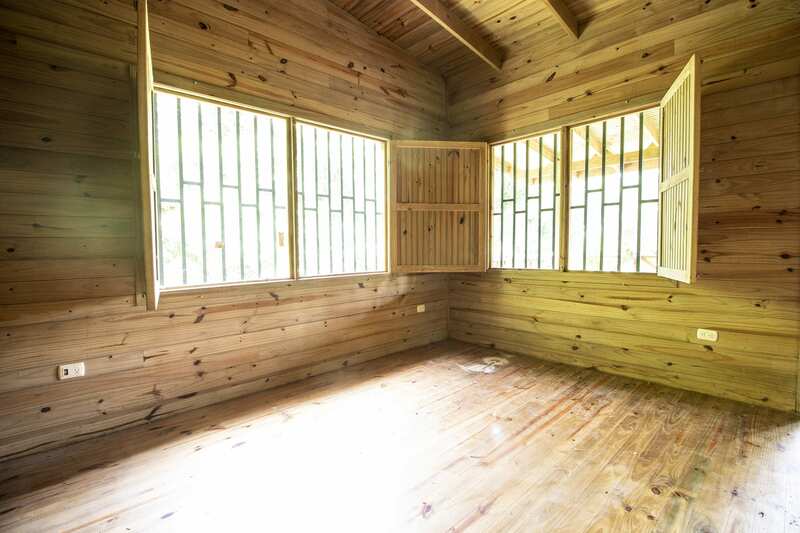 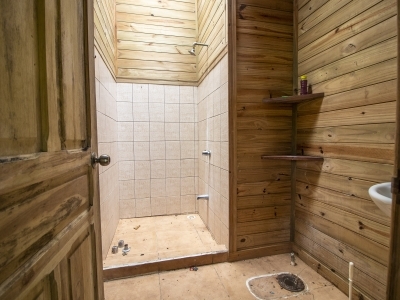 4.88 ACRES – Fire Sale Cabin In Escaleras!!! 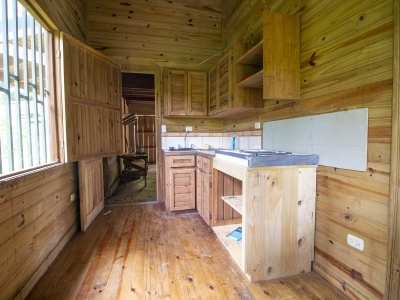 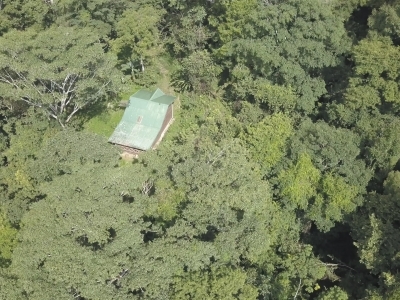 The land alone is worth the asking price of this property with a cabin and extra building lot. 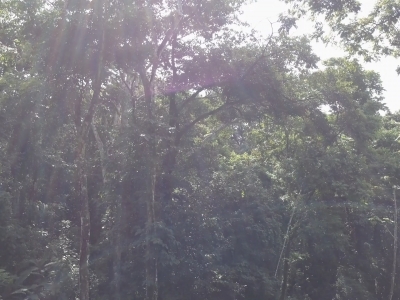 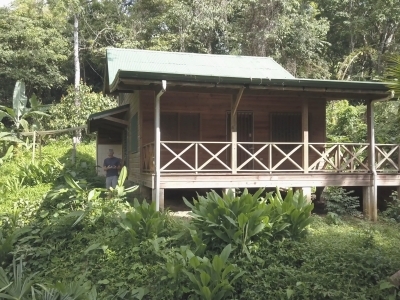 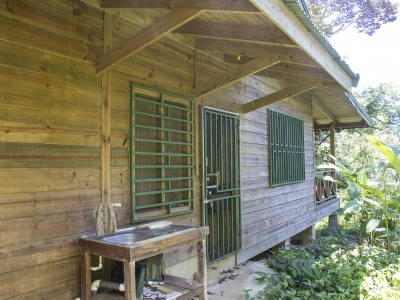 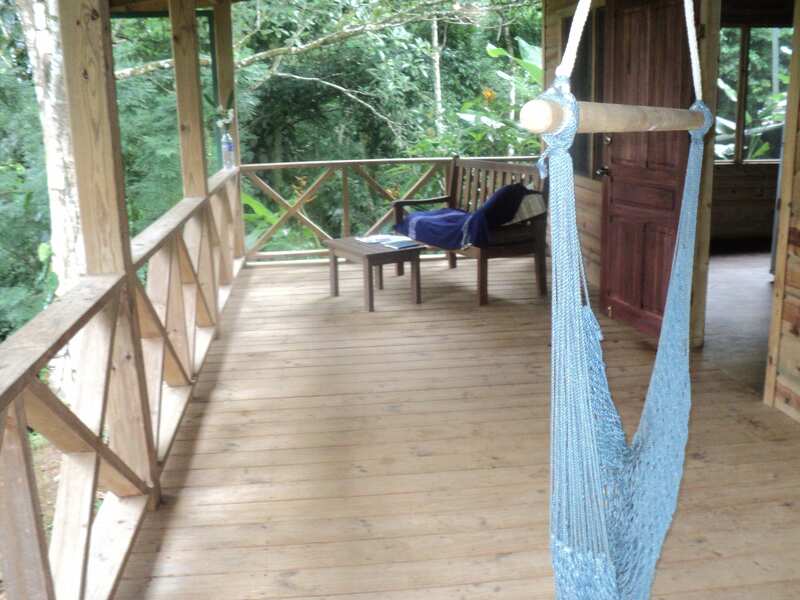 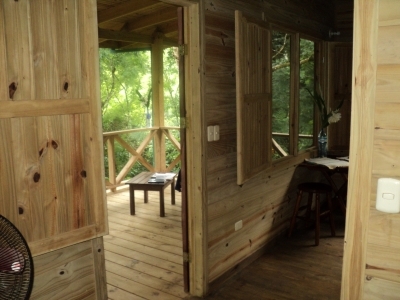 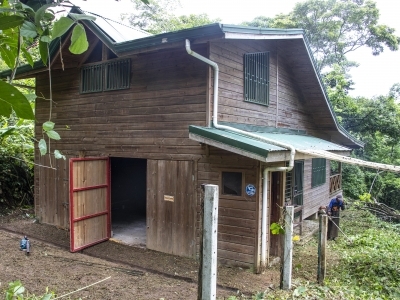 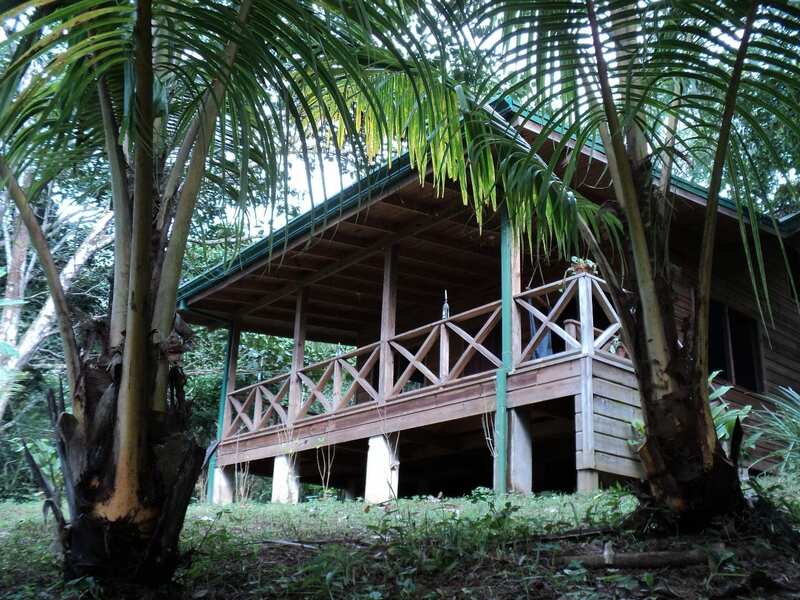 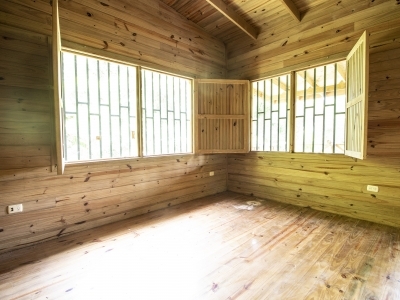 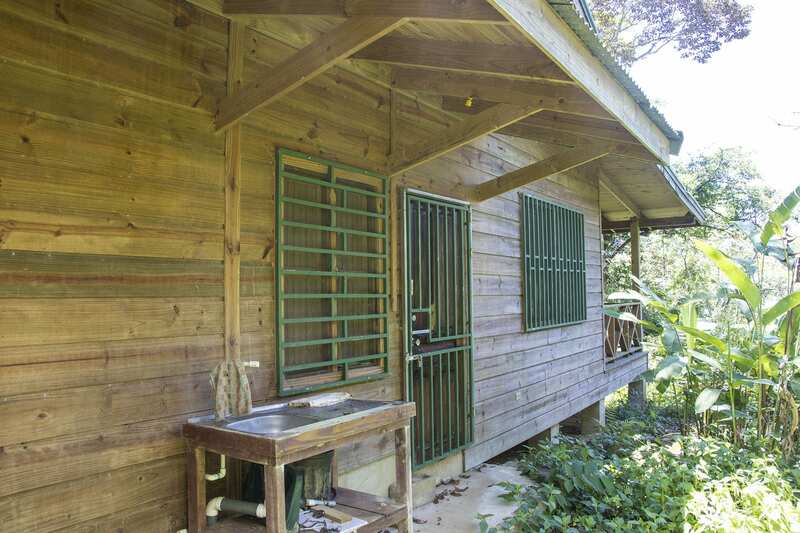 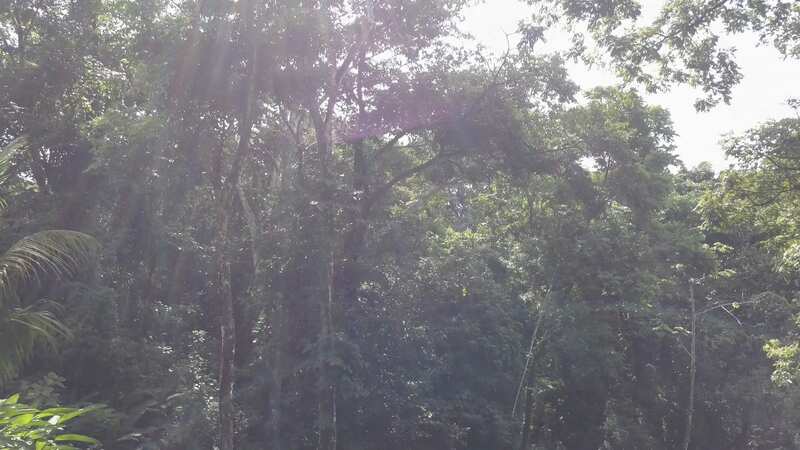 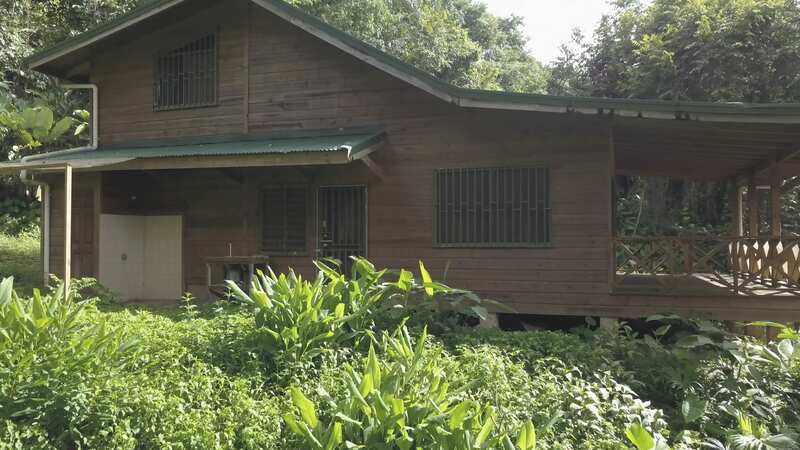 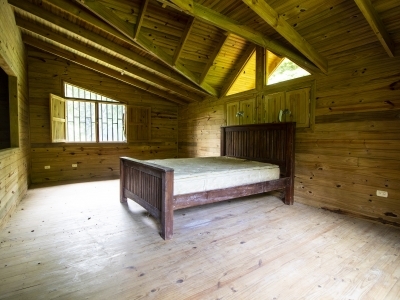 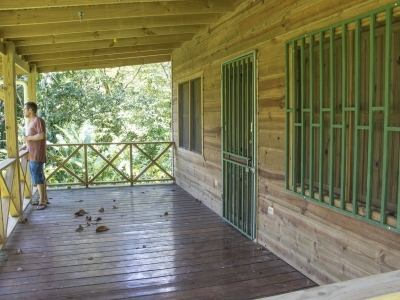 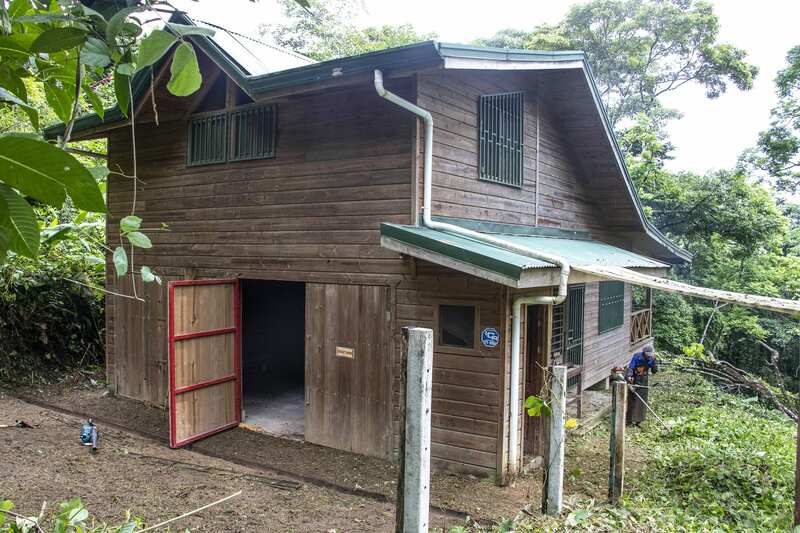 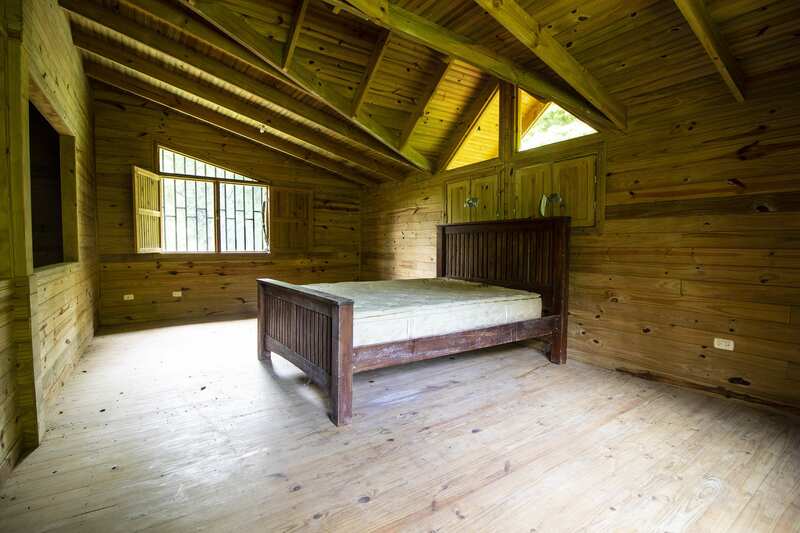 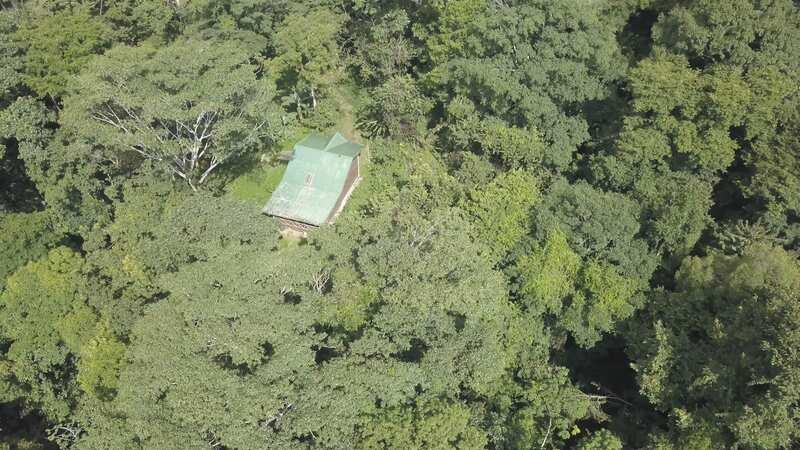 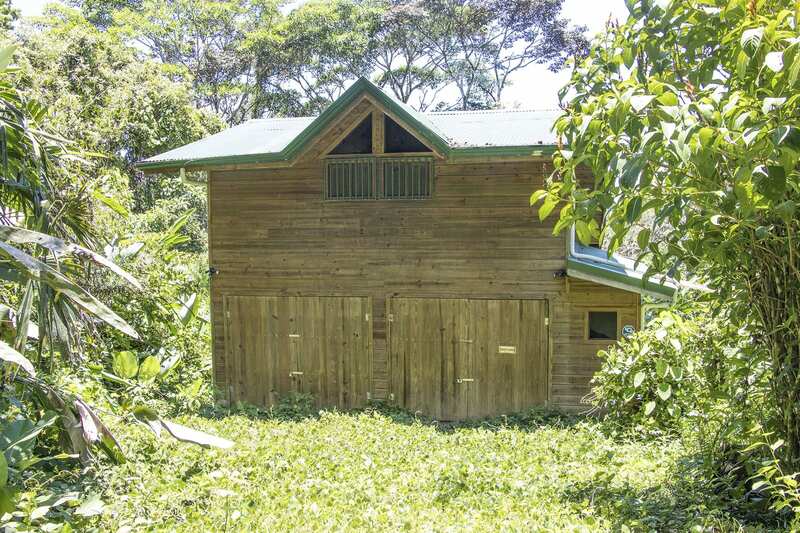 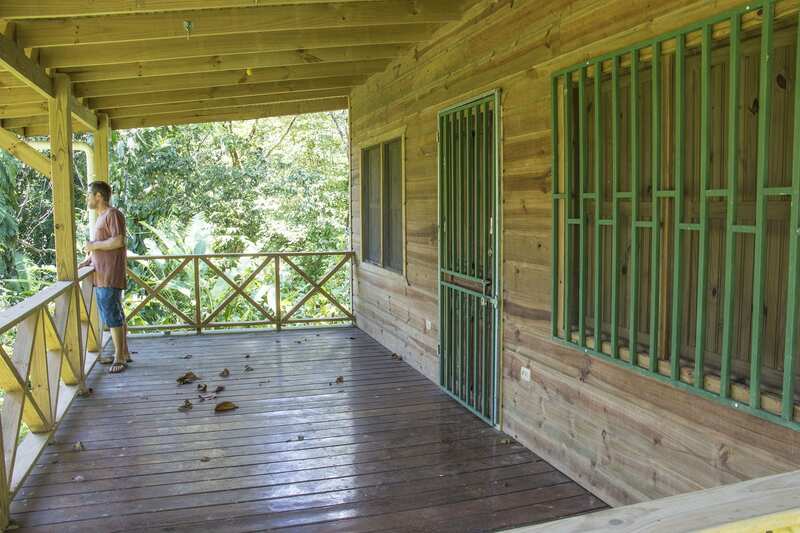 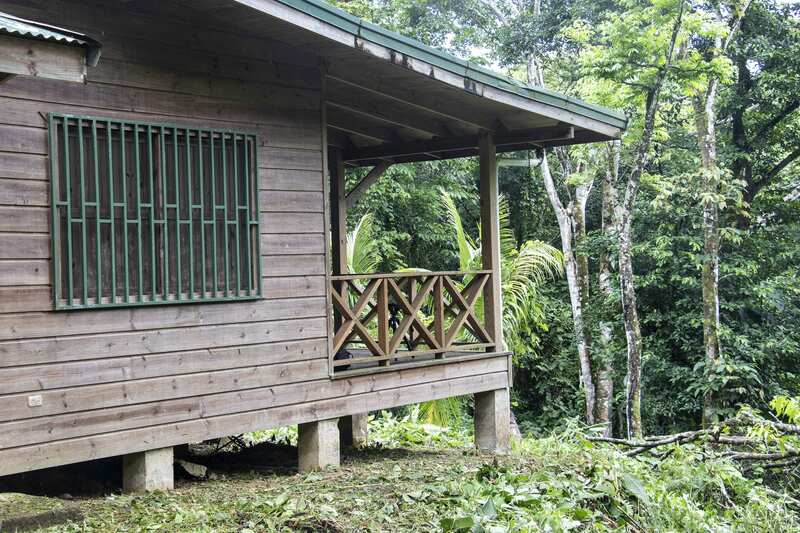 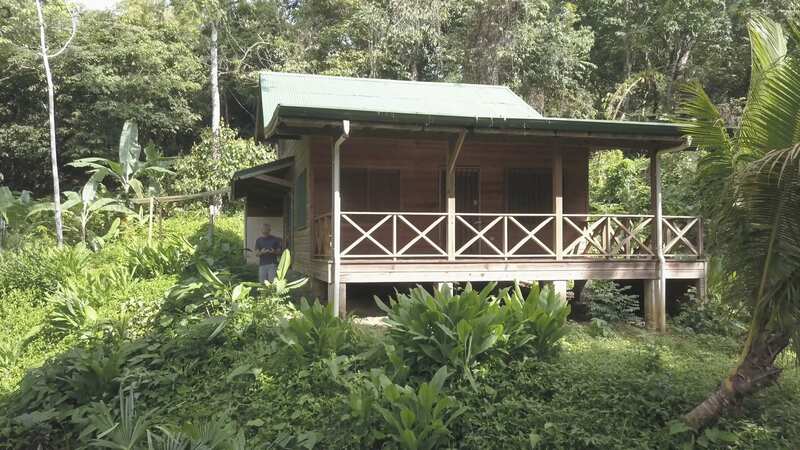 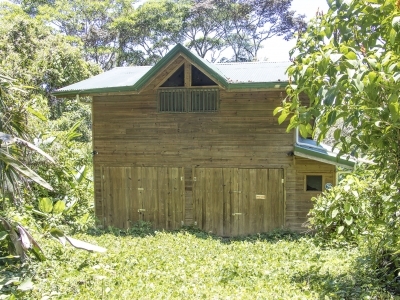 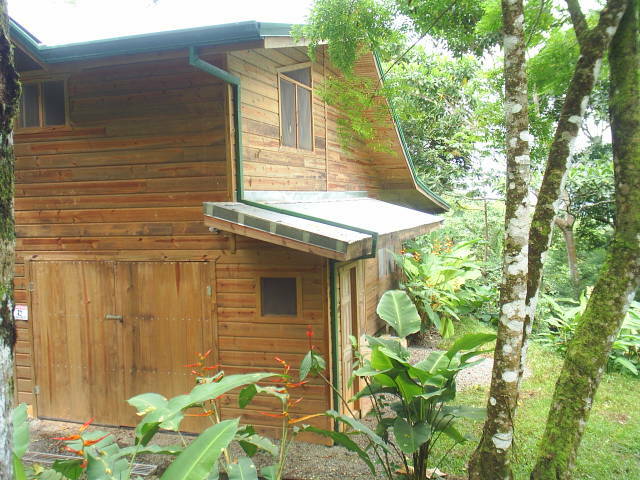 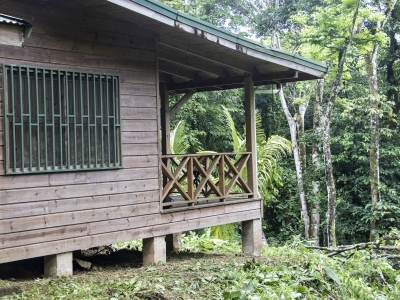 In the neighborhood of mansions in Escaleras, this property is a perfectly private escape cabin in the Forests above Dominical. 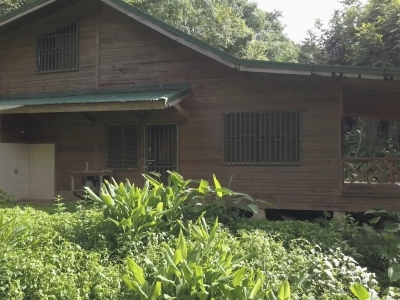 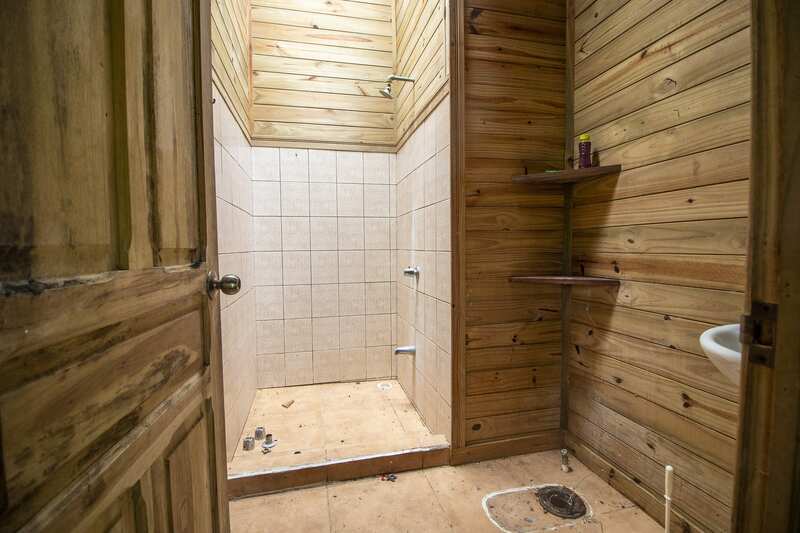 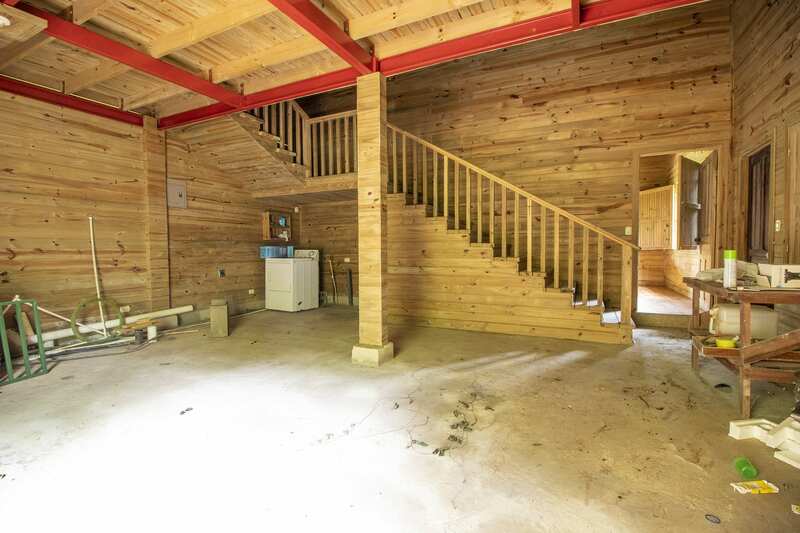 There is a nice year round creek on the side of the property and a very well built cabin that needs some work but is fundamentally in great shape. 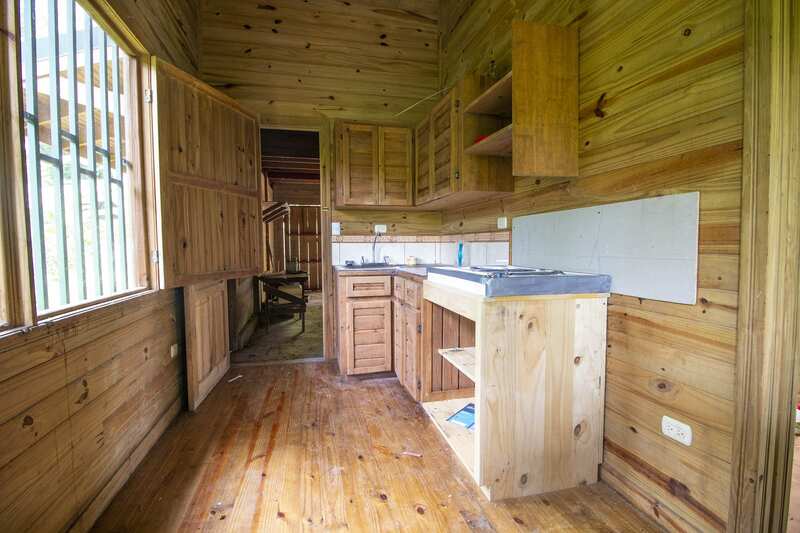 Just past the cabin, there is another building site that could be cleared out to have great valley views and is big enough to build a full sized home.